The U.S. Navy banned a longtime military contractor this week — two years after authorities were alerted to problems and three months after the Virginia Board of Medicine accused the company’s president of using drugs, alcohol and macabre medical procedures to sexually exploit personnel in his classes. The board found that while teaching battlefield medicine in Virginia, Maryland, North Carolina and the United Kingdom, Hagmann allegedly conducted unnecessary and invasive procedures. It also concluded that he had directed students to drink large quantities of alcohol, injected them with the hallucinogen ketamine and other drugs, and conducted “shock labs,” which involved taking blood from students, monitoring them for shock and then transfusing the blood back into them. The U.S. Labor Department (DOL) and three federal agencies (the Department of Defense, the General Services Administration and NASA) recently issued two proposed documents relating to the implementation of Executive Order 13673, better known as the Fair Pay and Safe Workplaces Executive Order. If enacted, these proposals would be problematic and burdensome for federal contractors; those who wish to have their voices heard on the matter have a July 27, 2015 deadline to submit comments on both documents. refrain from entering into certain pre-dispute arbitration agreements with employees or independent contractors. 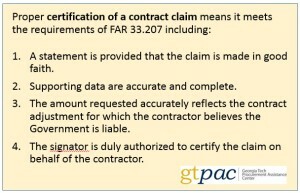 The document also outlines how contracting officers, in consultation with “agency labor compliance advisors” – new positions created by the Order – will determine whether a contractor is a “responsible source.” If not, the proposal provides rules on how they can become one (e.g., requiring certain remedial measures, including a compliance agreement) or whether the contractor will instead be referred for suspension and debarment. 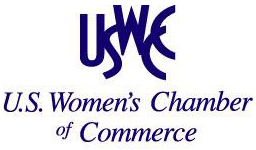 “Driving Opportunities and Influence” is the theme of an event being held in Atlanta on June 24, 2015 by the U.S. Women’s Chamber of Commerce (USWCC) and hosted by Georgia Tech’s Contracting Education Academy. The event is an effort on the part of the USWCC to work with the women of Atlanta to advance economic opportunities and influence. CEO Dorfman and Co-Founder Terry Williams will lead the Atlanta Women’s Economic Summit. Agenda items on the morning of June 24 include: Women’s Economic Priorities, State of the State of Georgia Women in Business, Finding Centers of Influence for Economic Development, Tapping in to Secure Business Opportunities, Driving Opportunities and Influence, Success Strategies, and Cornerstones for the Future – Taking the Lead. The event concludes after a lunch break, with a discussion of Opportunities and Strategic Planning for Those Interested in Leadership. This summit will be held in Technology Square in Midtown Atlanta at the Centergy Building, 75 Fifth St, NW, Atlanta, GA 30308. Pre-registration is required, and is open to USWCC members and non-members alike. Registration may be accomplished at: https://uswcc.org/events/atlanta-womens-economic-summit. 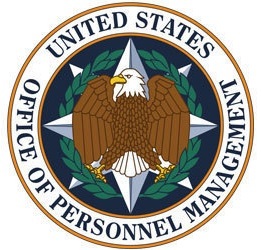 Like federal employees, federal contractors are waiting for agencies to explain exactly what the OPM data breach affecting 4 million employees means for them. “Everyone’s on standby to find out if they are impacted,” said Pam Walker, senior director for homeland security at the information industry’s IT Alliance for Public Sector. “I know companies are working with OPM” and the Office of Management and Budget, which is preparing governmentwide cybersecurity guidance. Much of the governmentwide work, Walker notes, was in progress before the OPM breach. Contractor representatives say they’re monitoring the National Archives and Records Administration, whose Information Security Oversight Office posted a proposed rule in the Federal Register last month to update policy detailing how agencies should designate, safeguard, disseminate and dispose of information that by law or regulation is sensitive but not formally classified. The Small Business Administration is offering two webinars in June that provide helpful information to small businesses in the federal marketplace. Tuesday, June 23, 1 PM – Topic: Joint Ventures. 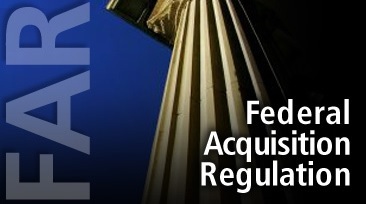 This 2 hour webinar will outline how federal regulations define joint ventures, as well as discuss some of the technical issues that firms face when pursuing this strategy for winning federal contracts. Thursday, June 25, 10 AM – Topic: 8(a) Business Development and Hubzone Program. This 2 hour webinar will discuss the eligibility criteria, how to apply and benefits of participating in the 8(a) Program. To register for either of these webinars, click on the title of the webinar above. A recent decision from the United States Court of Federal Claims (COFC) sets forth the standard for when the government’s failure to make a decision on a certified claim will be considered a deemed denial. InRudolph and Sletten, Inc. v. U.S., the COFC clarified the Contract Disputes Act (CDA) timing requirement for the government to issue a decision on a certified claim. In Rudolph and Sletten, the contractor, Rudolph and Sletten (R&S), submitted a certified claim seeking a time extension and additional costs related to a contract for the construction of the Southwest Fisheries Science Center Replacement Headquarters and Laboratory in La Jolla, California. R&S originally submitted its certified claim on August 20, 2013. 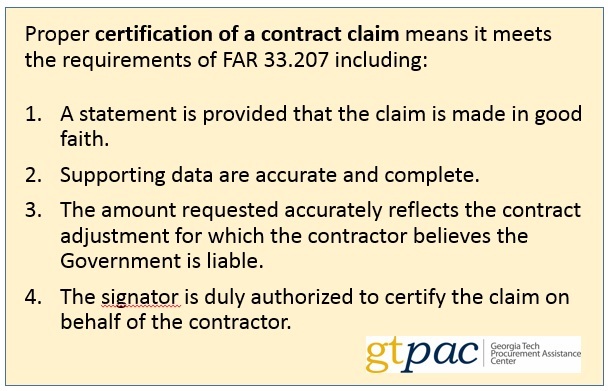 On October 21, 2013, the contracting officer advised R&S that, given the complexity of the claim, he would need additional time to issue a decision and advised that a decision would be made within nine months. R&S then requested that the contracting officer provide an explanation or work plan detailing the reason for the nine-month extension. The contracting officer provided R&S the explanation and stated that a decision would be made by July 15, 2014. On July 8, 2014, however, the contracting officer informed R&S that he would not reach a final decision on R&S’s first claim by July 15, 2014 as originally estimated, and that, instead, a final decision would be forthcoming on March 15, 2015. R&S then filed an action in the COFC on July 23, 2014. The government sought to dismiss the case before the COFC on the basis that the court lacked jurisdiction to hear the case, because no final decision had been issued by the contracting officer as required by the CDA. R&S argued that the contracting officer’s failure to issue a decision within the required time constituted a deemed denial. The Georgia District Office of the U.S. Small Business Administration is hosting a two-hour workshop focusing on marketing strategies for 8(a) firms. Details on this workshop and how to register for it can be found by clicking here. 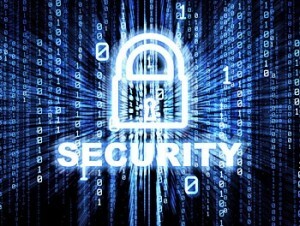 Government contractors are in a difficult position when it comes to cybersecurity. Not only do they need to worry about cybersecurity issues that affect almost every company, but they also often house sensitive government data that can carry additional obligations. Further, the very fact that they have access to this information, and their relationship to the U.S. government, makes them an attractive target for malicious efforts. Escalating these concerns, not only are contractors with sensitive information prime targets for standard hackers trying to prove their worth, but they are also in the cross-hairs for attacks sponsored by countries hostile to the United States or interested in obtaining technology otherwise prohibited to them. The U.S. government recognizes this threat and has responded in two major ways. The first is to impose additional cybersecurity responsibilities on contractors who have access to sensitive data. While the goal of these additional obligations is to harden security to protect data, their parameters are not always apparent and can be easily misunderstood. Just identifying what a contractor is expected to do can be a challenge. The second element of the government’s approach is to assist in combating cyber attacks by offering to work with companies, including contractors, who find themselves victims. This help can be invaluable, especially for sophisticated and persistent state-sponsored cyber threats. It also raises additional issues, however, and many companies are justifiably suspicious of opening their information technology systems to the government. In this Commentary, we highlight the aligned and competing priorities of the government and companies in this space. We discuss some of the main requirements imposed on contractors that go above and beyond those required of standard companies. 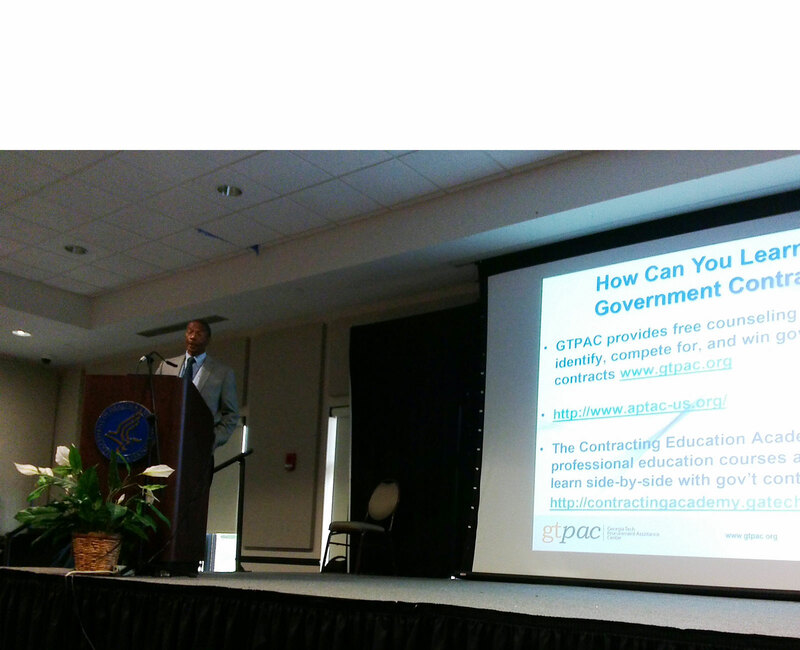 We also delve into practical considerations for government contractors in this area and developing trends. Yet another unwary government contractor has been turned away by GAO because it failed to file its protest on time. Unsuccessful offerors that contest evaluation issues (rather than solicitation defects) have 10 days to file protests at GAO. That generally applicable 10-day deadline is tolled when a “debriefing” is required in FAR Part 15 (and certain Part 16) procurements. But that tolling rule doesn’t apply when the FAR only requires that the agency provide an “explanation” to disappointed offerors (e.g., in FAR Parts 8, 12, and 13 procurements)—and does not mandate a “debriefing.” GAO’s decision in Gorod Shtor illustrates this rule by dismissing the protest of an offeror that fell into this bid protest trap. Gorod Shtor wanted to sell drapery making and installation services for the U.S. embassy in Moscow. Gorod Shtor submitted a proposal for an IDIQ contract with the Department of State. Importantly, the RFQ was issued as a commercial item acquisition (under FAR Part 12) in which simplified acquisition procedures were applied under FAR Subpart 13.5. Award was to be made on a lowest-priced, technically acceptable basis. Filed Under: Contracting News Tagged With: brief explanation, debriefing, FAR, GAO, protest, State Dept. North Carolina transportation officials are pushing ahead with an embattled toll road outside Charlotte, even after a politically connected paving contractor involved in the $840-million project pleaded guilty last year to defrauding taxpayers. The state Department of Transportation announced Thursday construction had begun on the Monroe Expressway, a 20-mile highway in Union County. The project, which had been stalled for years by a lawsuit over its environmental impact, is being built by a joint venture of three companies. One of those firms, Boggs Paving Inc. of Monroe, pleaded guilty to conspiracy in September in what federal prosecutors described as a bid-rigging and kickback scheme involving nearly $88 million in government highway construction contracts between 2003 and 2014. Company president Carl A. “Drew” Boggs III is awaiting sentencing after pleading guilty to conspiracy and money laundering. He faces up to 25 years in prison and $500,000 in fines. 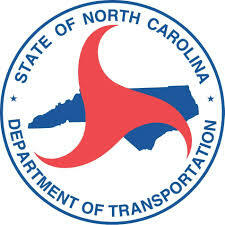 Despite that, the three-company consortium, Monroe Bypass Constructors LLC, has been paid $6.8 million by the state during the eight months since the guilty pleas were entered, according to N.C. Department of Transportation spokesman Mike Charbonneau. In addition, Boggs Paving has been paid $108,290 since September for two other road projects.